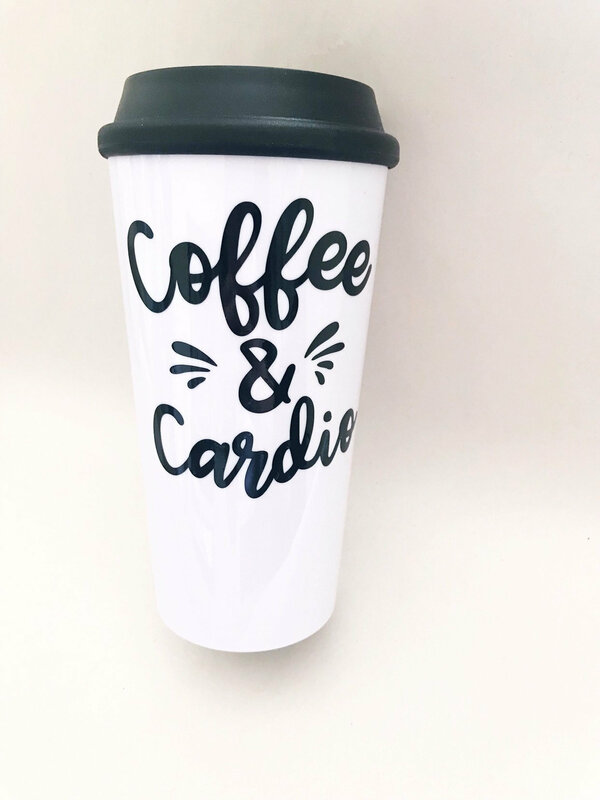 Drink the coffee and do the cardio! 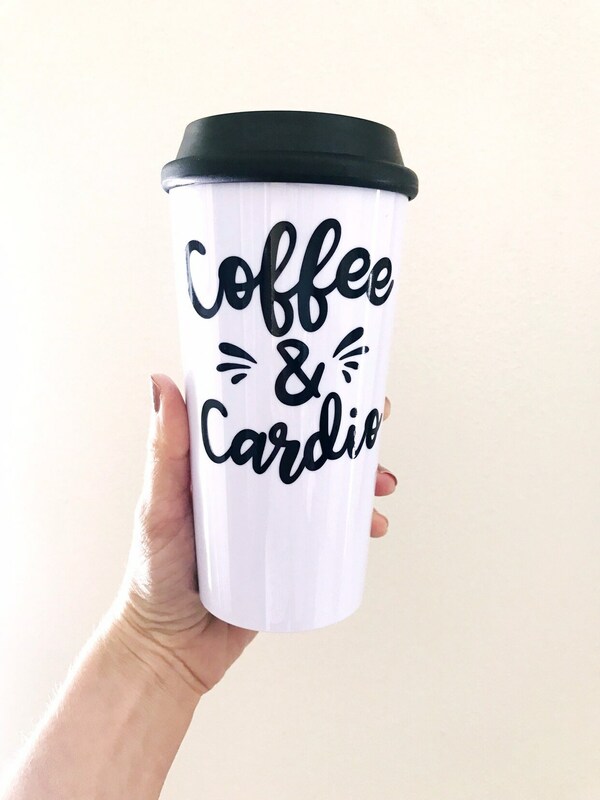 Perfect 16oz BPA Free plastic tumbler to hold your hot coffee or any beverage before hitting the treadmill or pavement for a run or intense gym workout! Enjoy!